Swedish rockers, The Movements, are all over the map. Like the greatest of bands, they can’t be nailed down to one genre or label, being truly their own brand of rock music. Most of Like Elephants 1 & 2 can be described as having elements of hard, psychedelic rock, thanks to the generous use of reverberation, sweetly stoned harmonies and spiraling, dazed jamming. “Winter’s Calling” is a great example of everything good about The Movements. There are extended rocking, hallucinogenic jams, rich Traffic-esque harmonies, squawking wah-wah filtered guitars and whirling Piper at The Gates of Dawn-esque organ work packed neatly within the nearly six and a half minute track. The less acid-washed moments on the album are phenomenal for being concise pop-garage rock gems. Much like what you might find on Nuggets, tracks like “All The Lost” and “It Takes a Spark” rock with catchy, hook-filled choruses and deliciously addictive melodies through a mistily stoned filter. 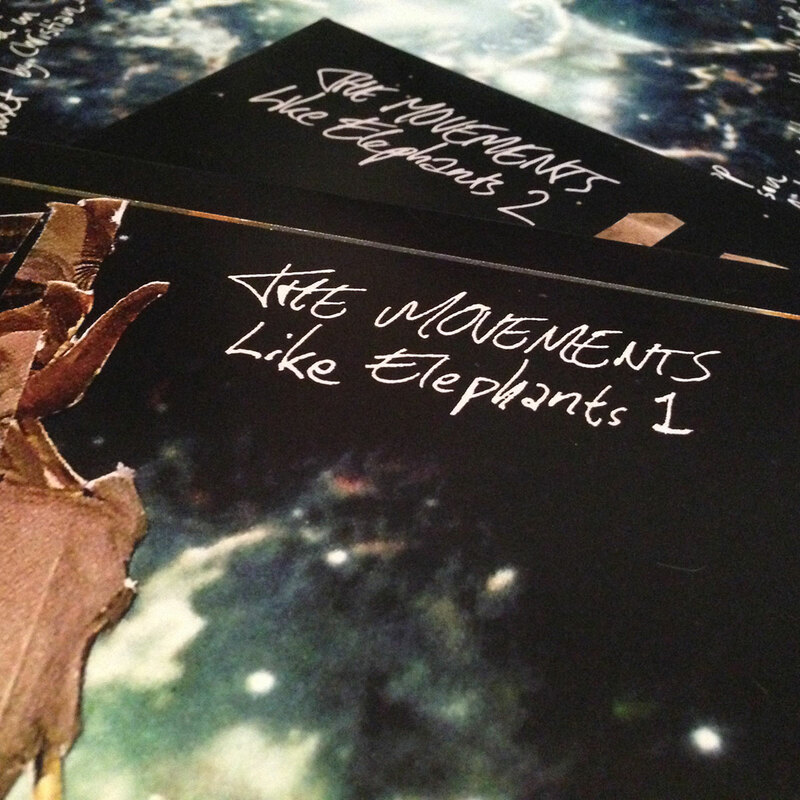 For a truly unique listening experience, one could do no wrong by blasting Like Elephants 1 & 2.